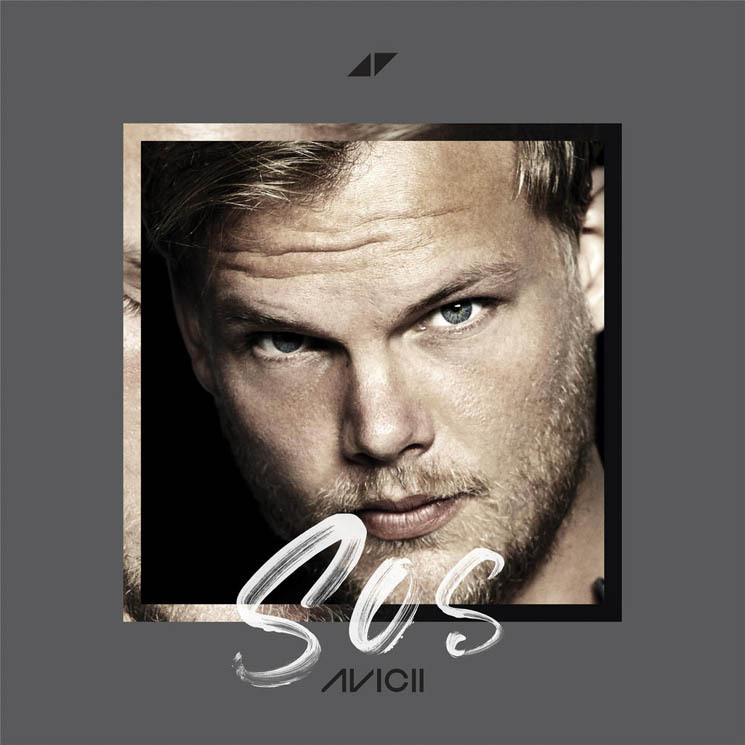 The family of late EDM star Avicii (born Tim Bergling) announced plans for a posthumous LP titled Tim, and now the first single, "SOS," has arrived. The song features vocals by R&B singer Aloe Blacc and was produced by Carl Falk, Kristoffer Fogelmark and Albin Nedler. "SOS" arrives with a touching video that features messages from fans to the late EDM superstar via a digital memorial. Watch it below. As previously noted, the forthcoming album was pieced together by the aforementioned production trio, using details notes left behind by Avicii himself. Most of the songs were "75 to 80 percent done" when the artist passed away last year. Profits from the album will go towards the newly founded Tim Bergling Foundation, which was established by Bergling's family to raise awareness about mental health and suicide prevention. Tim is out June 6. Avicii's Family Releases New Statement: "He Could Not Go on Any Longer"